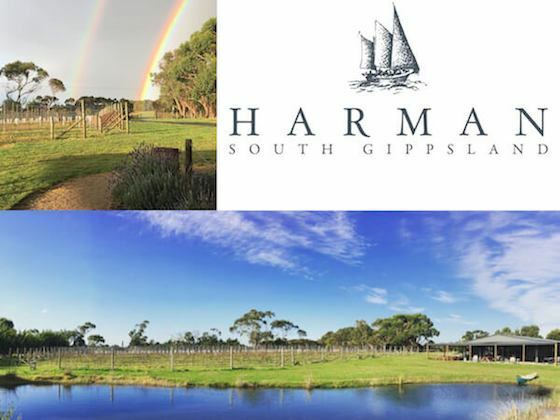 Our Christmas Gathering will be held in the delightful surrounds of Harman Wines, Wattle Bank on Thursday the 14 th of December at 6:30pm. Join us for a relaxed and friendly evening featuring some conversation-starter networking activities. The event will also include a brief presentation from 2016 Bass Coast Young Citizen of the Year and recovered Ice addict, Rebecca Slavin. Rebecca will provide an update about the SBWN-funded initiative that has seen her talk to over 800 students and 25 staff members from six secondary schools in the South Gippsland and Bass Coast regions. This year, we are asking for donations of sanitary items and money to support local Youth Assist Clinics, which are aimed at improving youth health and wellbeing by providing health services that are local, accessible and responsive to young people’s needs. As always, there will be an array of door prizes on offer and delicious food and wine to enjoy. Please join us for a festive celebration to close off another great year of networking.